There are many problematic situations happening in our small dog community. Every day, thousands of small dogs suffer from different circumstances whether it is mental anguish, physical harm, or health issues. 1. Most dog parks have one main play area for small and large dogs. 2. Small dogs can get injured quickly by a large dog that is playing too rough. 3. Small dogs can look like prey to some large dogs. 4. In the event that there is a bite or fight incident, a large dog can do significant damage to a small dog. Many people fear that there may be an aggressive dog roaming around off-leash in their neighborhood. These are few reasons why small dogs are more likely to be stay-at-home or Indoor dogs. There is a higher percentage of small dogs developing obesity and diabetes. Dogs that don't get enough stimulation and exercise, may also develop aggression, snapping, anxiety, shyness, depression, lack of trust, lack of interest, lack of adventure, and lack of appetite. 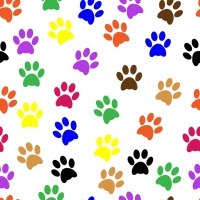 Tiny Paws Fresno nonprofit corporation is working very hard to address these issues in the dog community. Our mission is to stop small dogs from mental anguish and improve physical health.. 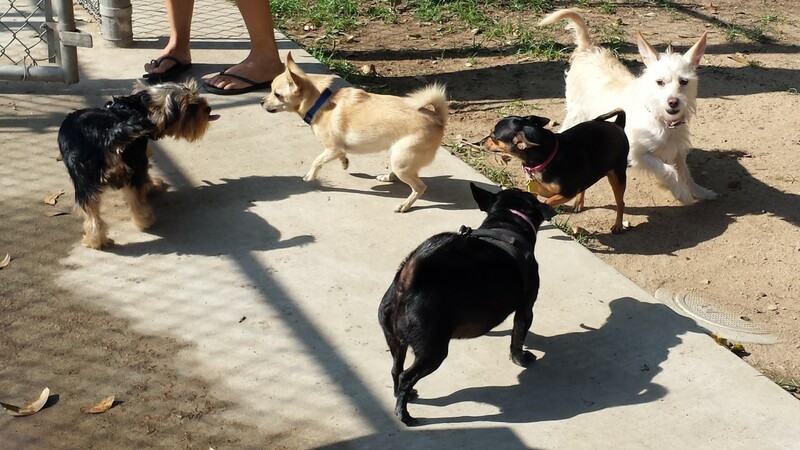 Through our Tiny Paws Small Dog Play Group program, we bring small dogs togehter to experience positive and beneficial socialization skills, fun, and exercise which may assist with mental rehabilitation. We emphasize the benefits of Health & Wellness by offering education. We promote the value of owning a dog; creating fun and educational experiences with dogs, and helping current owners become better owners. Through our annual Small Dog Coat Drive program, small dogs coats, clothes, blankets, dog beds and other dog supplies that are donated to us, we give these items to low income families . In the near future, we would like to open a Resource Center with a Indoor/Outdoor small dog play areas. so that we may be able to further educate our community with classes and dog training. 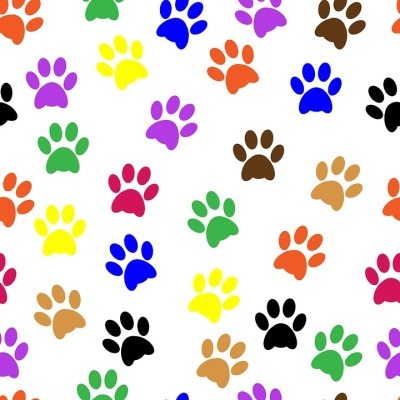 To further assist our community, our goal is to Provide financial assistance to dog owners in times of need through our programs such as the Titan Vet Bill Assistance Fund that saves dogs from being euthanized, and Diamond Prescription Food Aid Fund. There are many uniformed dog owners that lack the knowledge, guidance, about proper Nutrition for their small dogs. Some indoor dogs are not very active and eat foods that are high in fat.​ Dogs can develop obesity, diabetes, heart problems and other severe health issues. Our goal is to raise funds to open a Resource center that will create educational experiences with dogs, the value of owning a dog, and helping current owners become better owners. Walking small dogs in a neighborhood is not safe because there is a huge number of large off leash dogs that walk freely around our Central Valley neighborhoods. There have been reports of large dog attacks throughout the Central Valley that cause physical harm to dog owners and their small dog. Indoor/Outdoor play areas within the Resource Center will accommodate small dogs according to their size and capabilities. The Indoor/Outdoor off leash small dog park is for small dogs that need more exercise, need to make friends, and need that extra canine pack support for small dogs that have experienced mental anguish from a bad experience. Small dogs will experience positive and beneficial socialization skills, fun, and exercise that will boost their confidence, develop trust, and create positive learning skills. There have been reports of small dogs getting physically harmed and mentally traumatized at dog parks because there are too many large "playground bullies” because of size differences. Most dog parks are not suitable for small dogs, leaving small dogs vulnerable to safety concerns. Small dogs can develop severe mental stress and anxiety. Dogs get unnecessarily euthanized because their owner cannot afford to pay the vet bill to save their dogs life. Most illnesses that can be treated, and the dog can live a long and healthy life. Upon emergencies, many dog owners are faced with a decision to euthanize their dog because they cannot afford the vet bill to save their dogs life. The Titan Vet Bill Assistance Fund offers financial assistance to dog owners to prevent dogs from being unnecessarily euthanized. ​Our goal is to raise funds to build the Titan Vet Bill Assistance Fund to offer financial assistanceto help pay a portion of the cost of lifesaving treatments and/or surgery. The Diamond Prescription Food Aid Fund was formed to assist dogs who suffer with dietry problems and are in need of veterinary prescription dog food to stay healthy. The Diamond Prescription Food Aid Fund was formed to assist dog owners who cannot afford to pay the high cost of prescription dog food for their dog that require special dietary needs in order to stay healthy. Help us make bigger strides to help our community.